This is my eighth book read in the Women's Prize for Fiction longlist.My heart is forever broken! 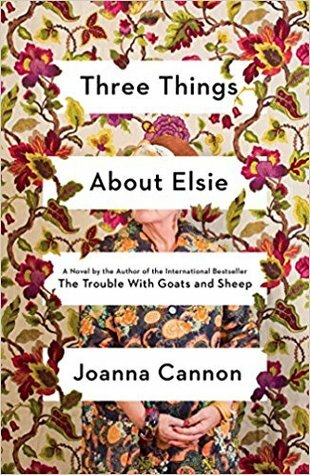 Three Things About Elsie was a surprising yet heartfelt and gentle story, with lovable characters and a mystery that kept me turning its pages. I did not see the book eye to eye much but a good read nevertheless keeping the mystery element alluring & captivating. A beautiful book. Florence has filled my heart with fun, sadness and hope. Although not my usual genre, I'm glad I have read this.